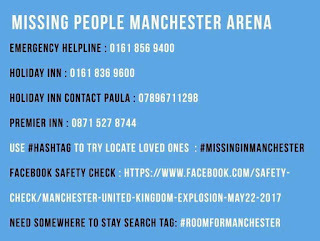 In the early hours of this morning my husband came upstairs while i was asleep to tell me the news of the explosion that had happened at the MEN arena in Manchester. 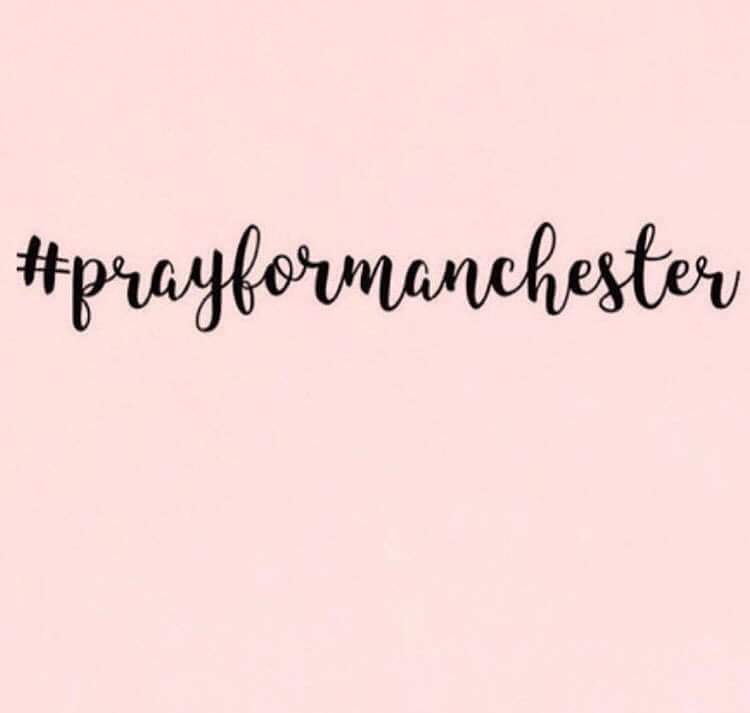 At that time of the morning the news of what happened was still sketchy but now news has been confirmed, the city, the north west, the UK and the world are all praying for Manchester. 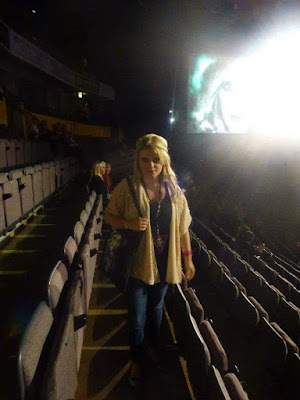 Over the years i have been to some amazing concerts at the MEN arena, and i even worked inside the arena for a short time aswell. The excitement of seeing your favourite singer or band in the flesh is amazing, i have been lucky enough to see Beyonce, Britney, Rihanna, kelly Clarkson and more at this arena. 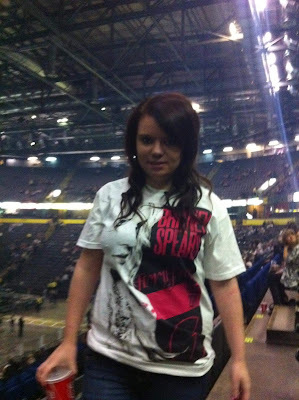 Each time I've been to the arena, I've had such a great time and running off the adrenalin hours later and even the next day. So when I heard the news, it hit home pretty hard. 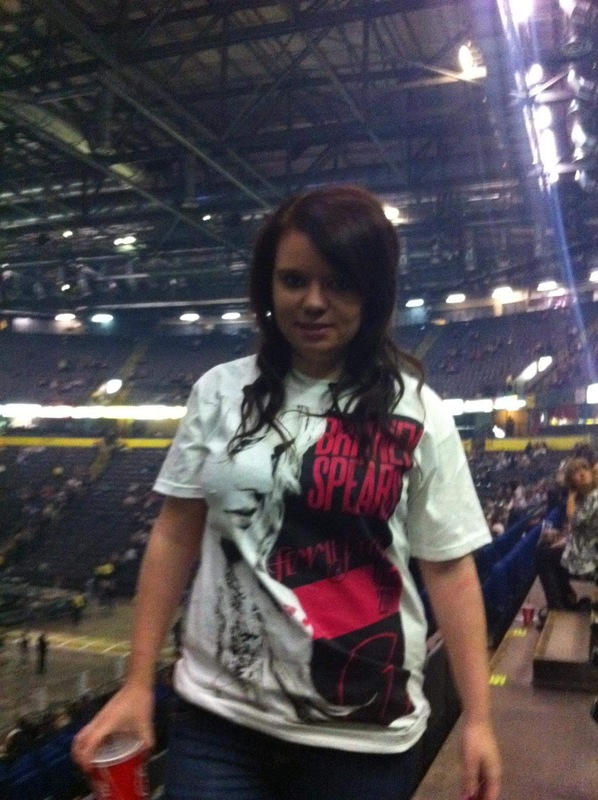 Manchester is only 30 minutes away and I have been a regular visitor to that same arena over the years. The hardest thing is knowing that the majority of that crowd were young kids, some of whom lost their lives. These kids should be going into school this morning telling friends how amazing Ariana Grande was. For some kids this would have been their first time at a concert. I'm sat at home on my day off watching the coverage on the news, kids still not been reunited with family and a whole city being thrown into chaos. 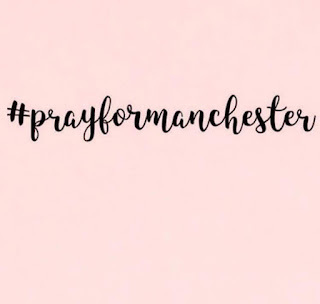 It is being treated as a terrorist attack, yet another to add to the list of attacks happening in the UK. 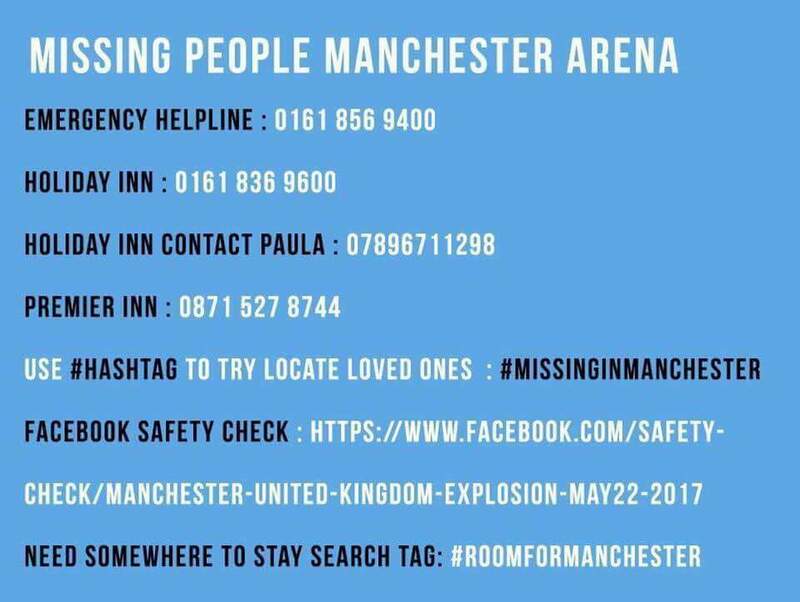 But out of such horrific events the region has come together, hotels in Manchester taking people in, members of the public offering beds and even taxi drivers from Liverpool going into Manchester to take people from Liverpool back home. Over the next few days more details will emerge about this terrible incident. But my heart goes out to everyone involved and families missing loved ones.